I got the privilege to chat a little with this author Kimberly Kinrade on Facebook and was asked if I'd like to review it. Of course I did, and here it is, by the way, it's a quick read but it is soooo worth it. Indulge! 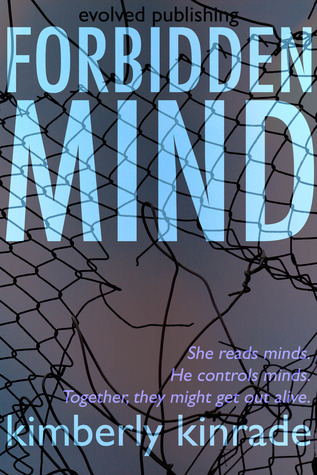 Forbidden Mind, all I can say is WOW! The author Kimberly Kinrade really created an amazing world where teenagers have super para-powers and twisted the plot in such a way to keep the reader on the edge of their seats waiting to see what will happen next. We see the story through the eyes of Sam, a telepathic mind reader who lives in a small bubble of teenage life on a school campus of what her and her friends jokingly call Rent-A-Kid; it’s a school that caters to special teenagers, gifted with different types of paranormal powers. These kids are rented out to rich people to gather information for them or do any kind of job that is required of them using their powers. She is happily expecting to graduate as she turns 18, the age when a student is allowed to leave the school and start a happy new life on their own. 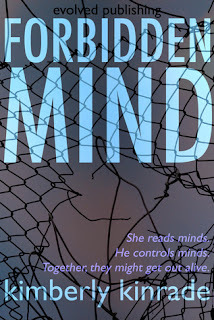 As Sam approaches this milestone, she discovers Drake another mind reader/mind controlling teenager who is being held prisoner in the school. 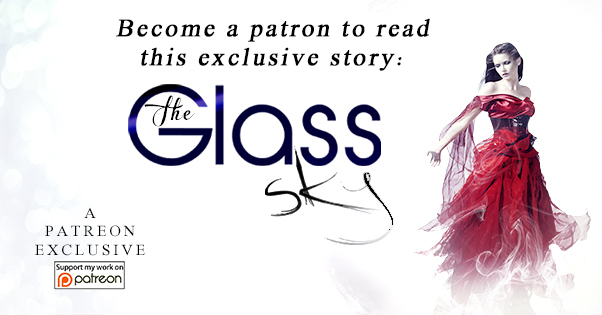 To her devastation, he helps her see that her world is not what she thought it was and that the real bad guys are closer than you would think. I loved the direction the author took the story, it was fast paced, heart wrenching and exciting. I do wish it had been a bit longer than novella length being only in the 40K mark, though I don’t believe that it would have added that much more to the story. Definitely X-men meets human trafficking! I highly recommend this excellent, highly imaginative twist on the paranormal story!